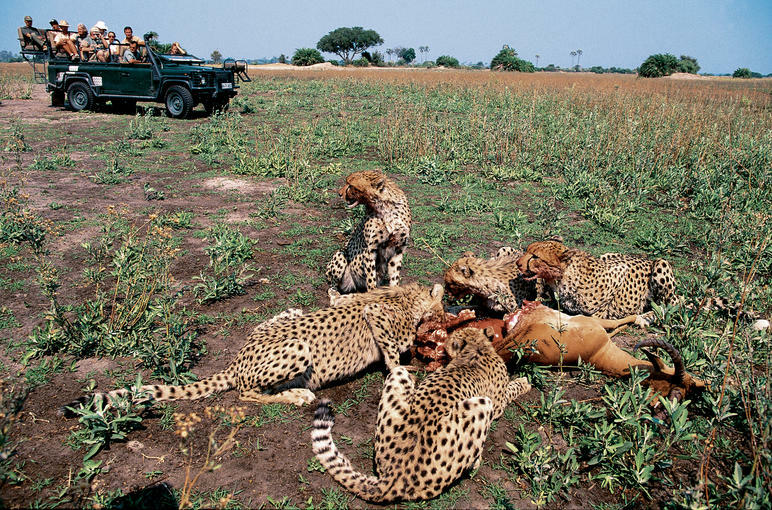 The Okavango is rarely mentioned when the world's natural wonders are discussed but for those who have experienced the drama of the arrival of the annual floodwaters on the dry plains of the Okavango Delta it is easily one of nature's most dramatic occurrences. 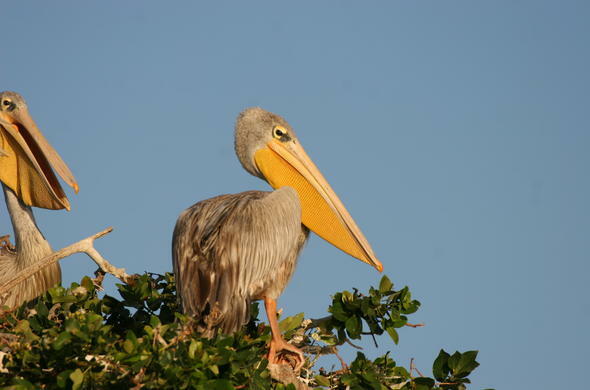 Okavango Journals: June 29: 'The water has spread a great deal over the past few days, raised land has become islands again and from where the hooves of animals were kicking up dust the sound of splashing can be heard. The testosterone-filled screams of tiny frogs fill the evening air and carry on well into the night. 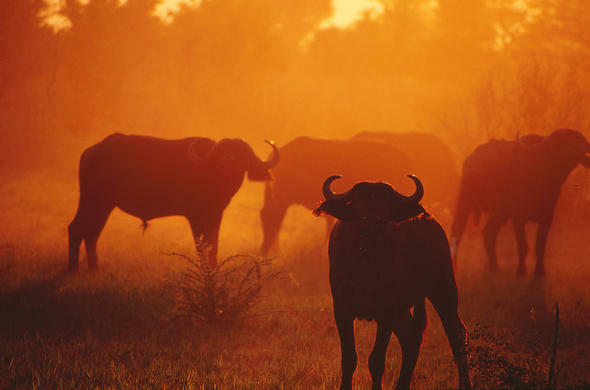 It is a time of re-adjustment for the denizens of the Okavango - at a time when the dry season is well advanced. The contrasts will be dramatic as the land dries and the floodplains green up with the advancing water'. Making it even more exceptional is the fact that the waters generally arrive on the dry floodplains months after the last rains have fallen in the area.